Mariah McCourt is a New York Times bestselling writer and Harvey award nominated editor of comics and graphic novels. As a writer, her credits include the creator-owned children’s graphic novelStitched #1: The First Day of the Rest of Her Life, the New York Times bestseller True Blood: All Together Now, Anne Rice’s Servant of the Bones. 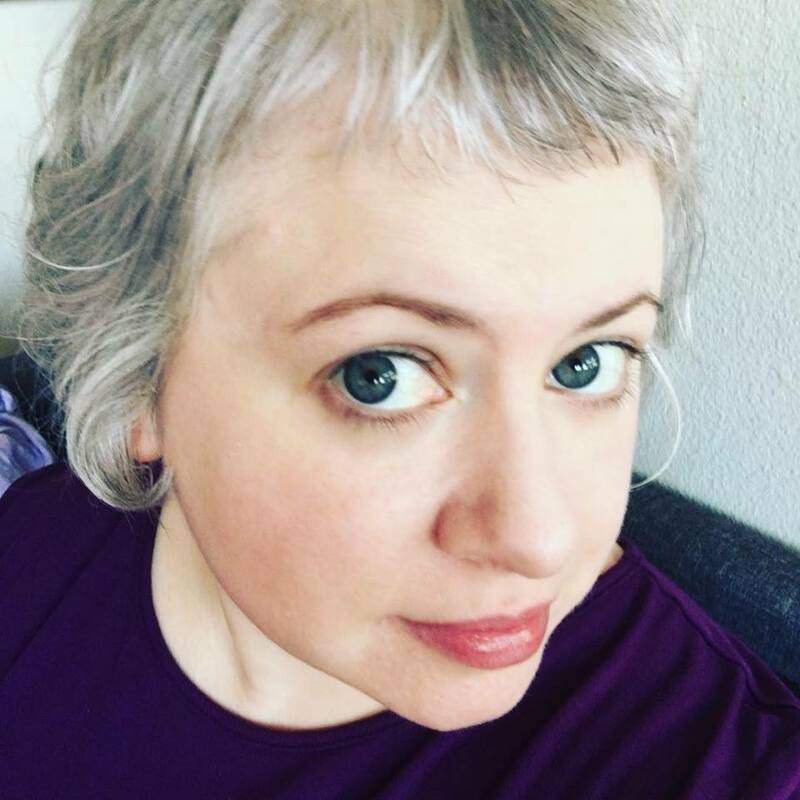 As an editor, she’s curated the Papercutz CHARMZ line, edited The Sandman: Endless Nights by Neil Gaiman, the New York Times bestselling graphic adaption of The Last Unicorn by Peter S. Beagle, Doorways with George R.R. Martin, Fables by Bill Willingham, and Angel, Spike, and Illyria: Haunted (writer and editor). She was a contributor and editor of one of the top-funded Kickstarter comics projects, the anthology Womanthology: Heroic, featuring over 100 women artists and writers of all ages and experience. The follow-up collection, Womanthology: Space! was nominated for a Harvey Award for Best Anthology. She lives in Los Angeles with her family.